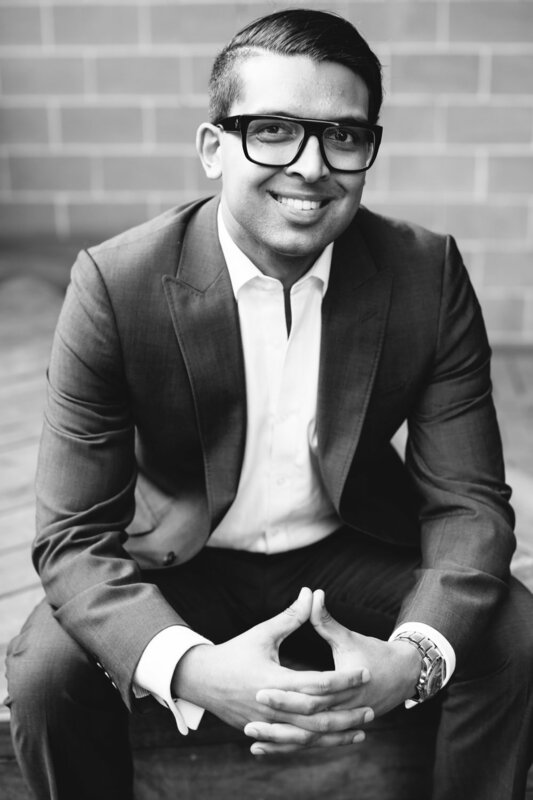 Jerome Doraisamy is a lawyer, author, journalist, blogger, speaker and consultant from Sydney, New South Wales. He attended St Aloysius' College and then the University of Technology, Sydney, where he graduated with a Bachelor of Laws and Bachelor of Arts in Communication (Social Inquiry). Over the course of his legal career he has worked in a range of fields, from commercial practice to academic research to a major federal government inquiry. In 2015 he published his first book, The Wellness Doctrines , which examines the prevalence, causes and effects of psychological distress, anxiety and depression for law students and young lawyers. Jerome is currently working on his second book, and is available for consulting and speaking engagements at law firms, universities, legal organisations and institutions, other professional service providers. David Field bought his first camera (a Hanimex 110 EF) out of his pocket money at the age of eight, and spent much of the next forty years taking a vast number of fairly ordinary photos. He studied Asian Studies and Law at the Australian National University, majoring in Mandarin Chinese. He commenced his legal career as a paralegal for the Australian lawfirm Mallesons Stephen Jacques in Taiwan, returning to Australia to work in private practice in Sydney. He worked as an in-house lawyer at Telstra for over nineteen years, and is currently Chief Legal Counsel at Canon Australia, and on the Board of the Tristan Jepson Memorial Foundation. He and his wife, Candice, have two teenage children. His previous photographic projects include a number on telecommunications, and he has been a finalist in the Law Society of New South Wales' "Just Art" art competition. Miles Standish is an accomplished portrait photographer and the creator and director of Photodrama ®, a unique photo-media methodology integrating portrait photography with executive leadership, professional and personal development. Miles has delivered Photodrama to a wide range of senior executives and leaders from industry and government, including leaders in law, medicine, financial services, sport, construction and the public service. Miles trained at the highly-regarded fine art photography course at Prahran College (now Victorian College of the Arts) in the mid-1980s. He has been a finalist in both the National Photographic Portrait Prize and the Head On Portrait Prize. Miles is also a practising commercial lawyer, currently working for Accenture Australia as Legal Counsel, Complex Contracting. During his legal career, Miles has worked at Mallesons Stephen Jaques (now King & Wood Mallesons), Telstra, NAB and, from 2010 to 2017, was the principal of Standish Legal, a boutique legal practice providing legal services to creative professionals.